← FREE DreamWorks Family Movies at Cinemark on Saturday, August 20 — Community Day! THROUGH MONDAY — 7″ Kindle Fire Bundle $79.99 — Save over $104 OFF a Kindle Tablet, Protective Cover, Extra 2 Year Warranty & More! 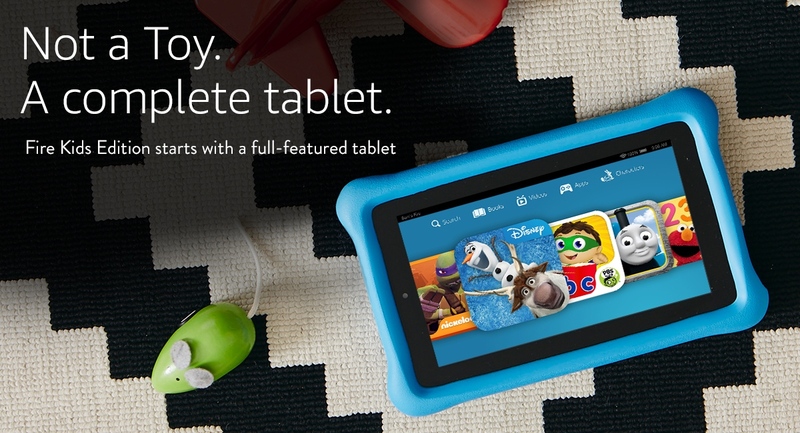 LIMITED TIME — Amazon has their Kindle Fire for Kid’s Bundle at a DEEP discount — just $79.99 (a savings of over $104). The bundle includes 1.) 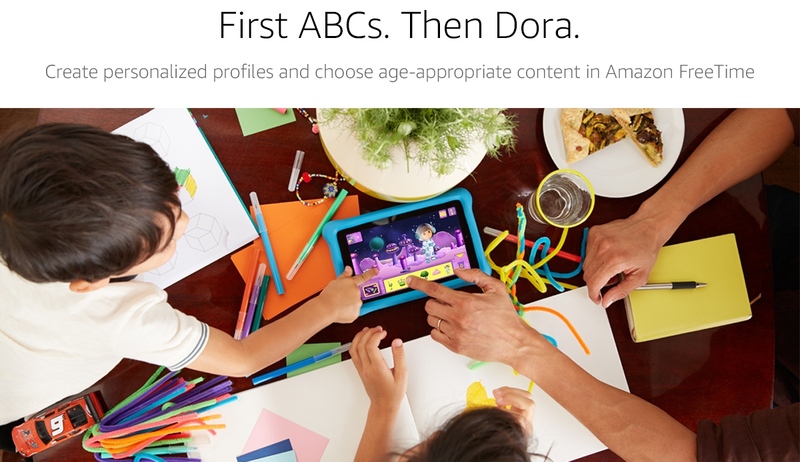 a full featured 7″ 16GB Kindle Fire wi-fi tablet with camera ($84.99 regular price) 2.) an extended 2-year accident protection that protects against drops or spills (valued at $19.99), 3.) an ergonomic protective cover (valued at $19.99), and 4.) 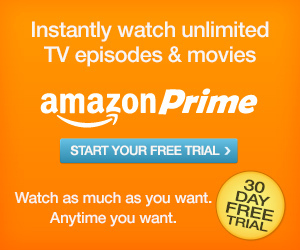 a 12-month subscription to AmazonFree time (valued at $59.88). This is the best deal available for the Kindle 7″ Fire! “SECRET SAUCE” SAVINGS TIP: Don’t let the “Kid’s Bundle” title detour you ~ this is perfect for teens and adults too! 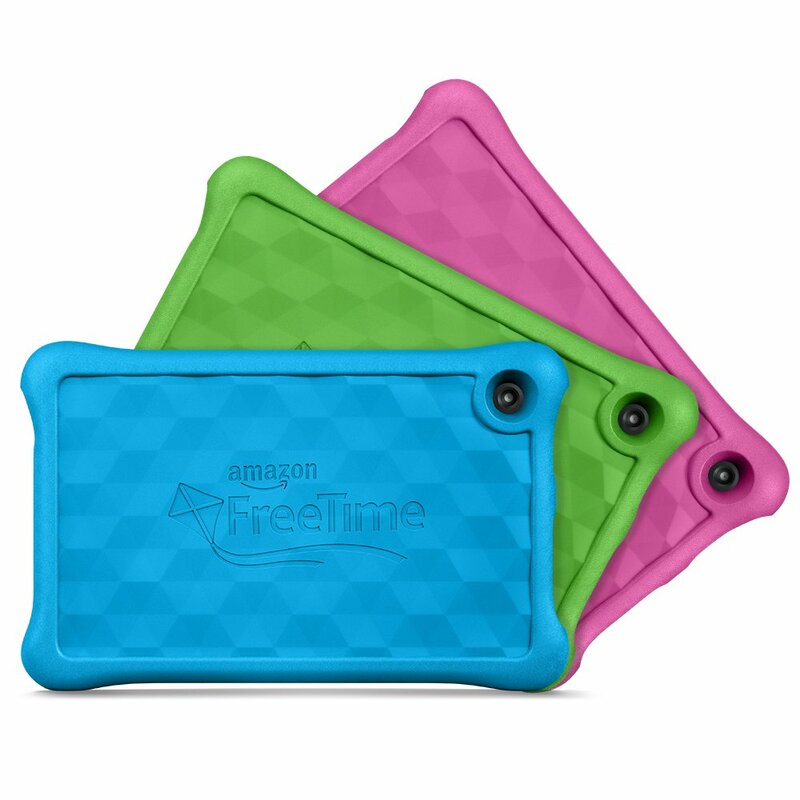 Although Amazon describes this as a “kids bundle” (and yes, it is great for kids), it’s also an excellent value for adults & teens since the same full-featured tablet, when purchased by itself sells for $84.99 (learn more here). Even if you don’t use the cover, it’s still a better deal to buy this tablet in the bundle price. * Includes the 7″ Kindle Fire 16GB touchscreen tablet ($99.99 retail), an ergonomic protective cover ($19.99), & a 2-year extended warranty ($19.99). 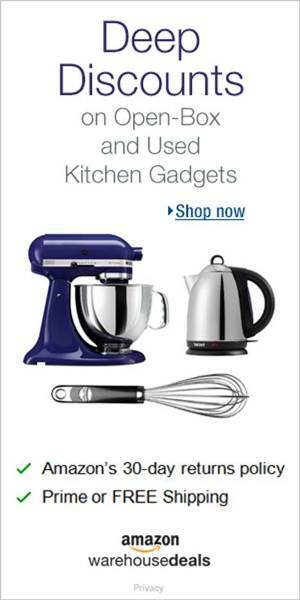 * There are over 72,000 reviews on this powerful reader tablet & most reviewers give it 5 stars. 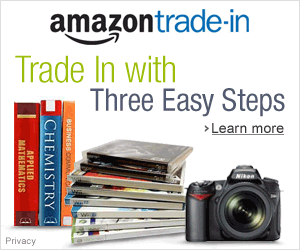 * 2-year worry-free guarantee: if they break it, return it and Amazon will replace it for FREE. No questions asked. * 16 GB of internal storage. Add a microSD card for up to 128 GB of additional storage. * Easily checkout 1000s of FREE e-books and magazines from the Fort Worth public library, too. 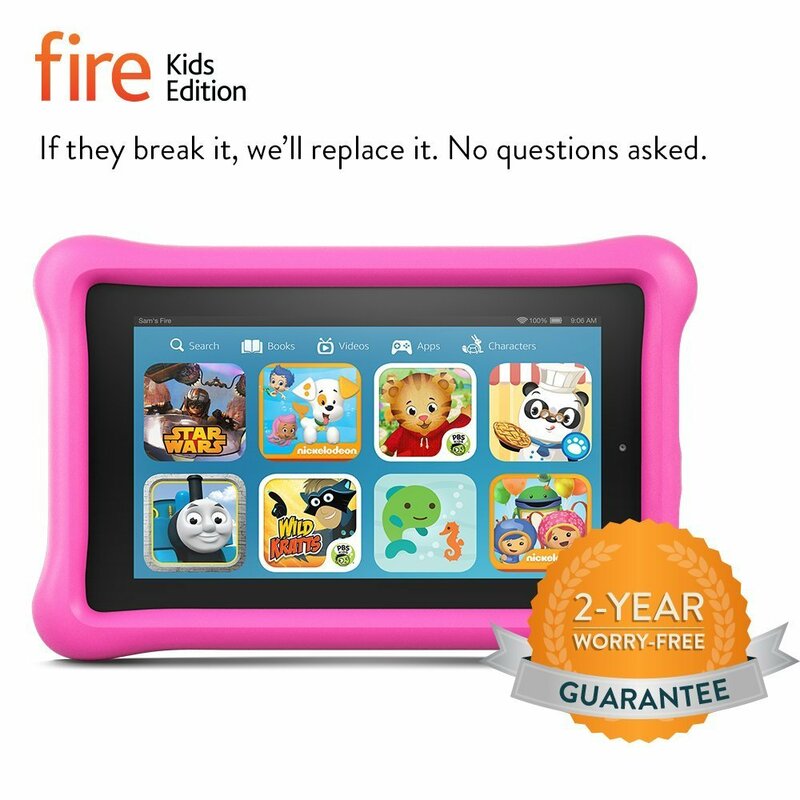 :: Learn more about the $79.99 7″ Kindle Fire Kid’s Bundle, here.